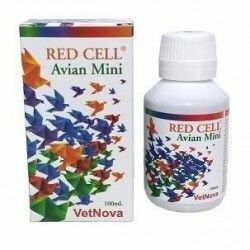 Avianvet Omega-3 125gr, fish oil with flour of seaweed). 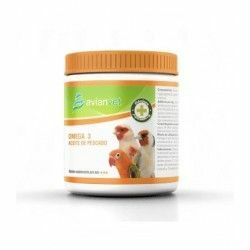 - Omega 3 Avianvet is a complex nutritional powder based on liver oil Halibut absorbed in flour of seaweed, rich in fatty acids Ω-3 (eicosapentaenoic acid or EPA and docosahexaenoic acid or DHA), retinol (vitamin natural) and Cholecalciferol (vitamin D3). 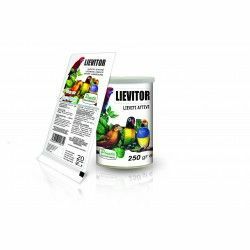 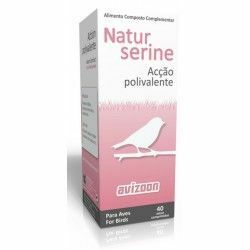 - Omega 3 Avianvet, thanks to its composition in fatty acids, exerts a great deal of protection of the epithelia against infections, strengthening the immune system of the birds. 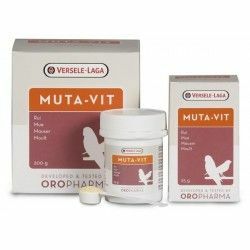 Favours the process of ossification, and fixation of calcium and skeletal development. 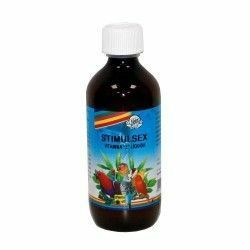 Stimulates fertility, improves the fertility and enhances the viability of an embryo within the eggs. 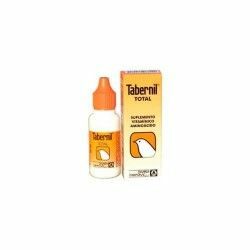 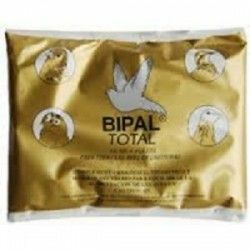 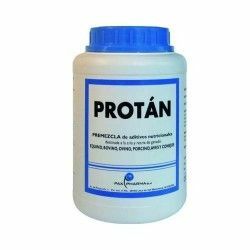 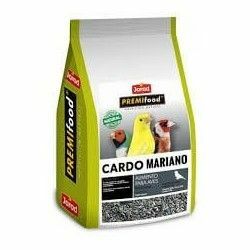 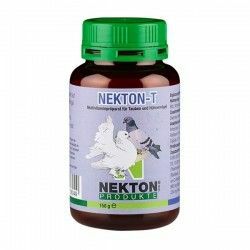 Promotes the development of the nervous system of the chicks, being born animals with greater vitality and reducing neonatal mortality and to separate the chicks from the parents. 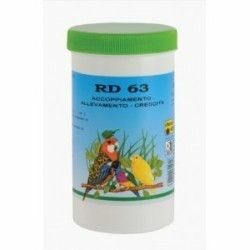 - Acid docosaesaenoico (DHA)(C22:6 Omega 3). 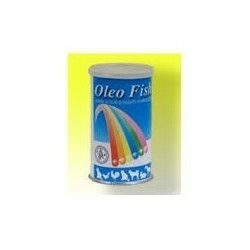 - Use 0.5 gr of Omega-3 per kilo of food. 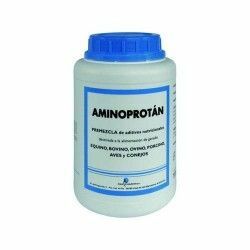 It is advisable to mix previously in 10-15 g of food in order to improve the homogenization of the product. 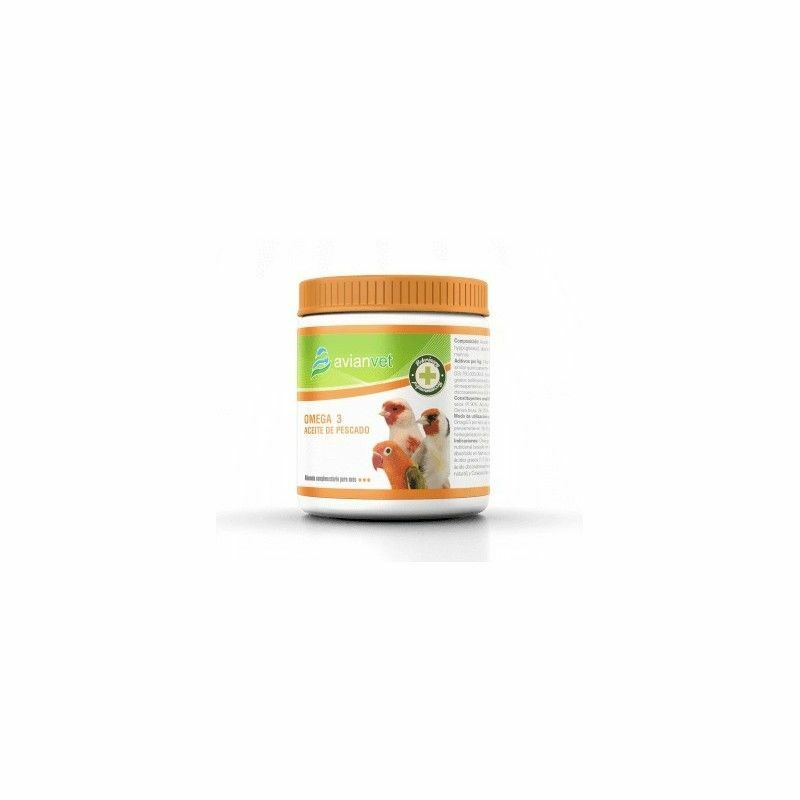 Omega 3 Avianvet is a complex nutritional powder based on liver oil Halibut absorbed in flour of seaweed that has a great protection of the epithelia against infections. 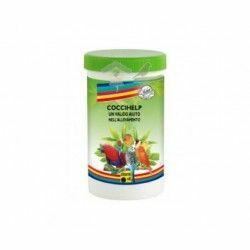 Strengthens the immune system of the birds. 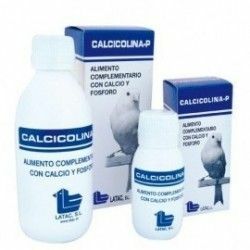 Favours the process of ossification, and fixation of calcium and skeletal development.